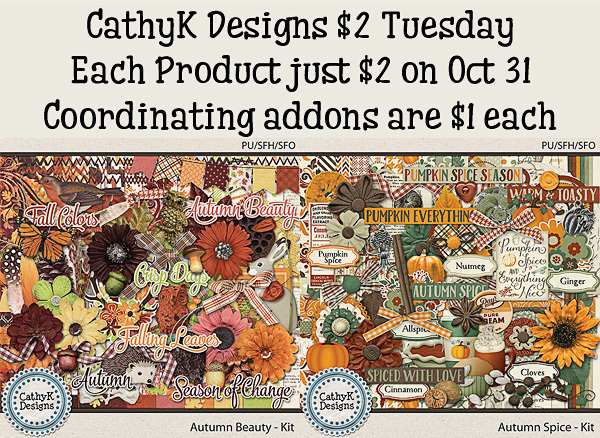 Hello, and happy Tuesday! 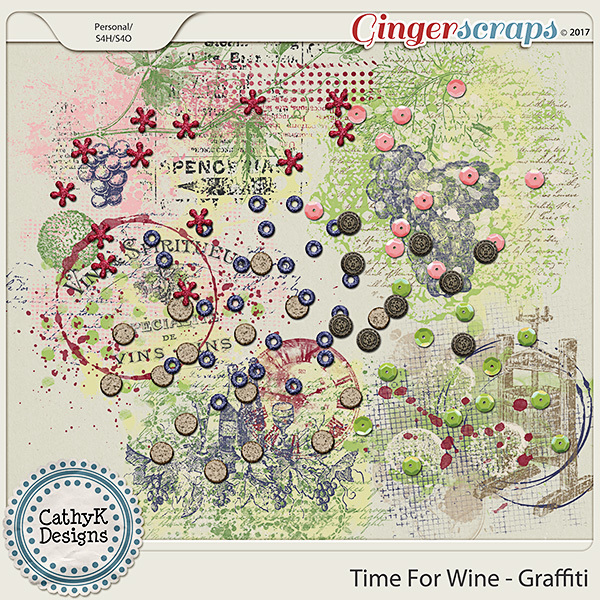 I have 2 newly released addons to my Time for Wine collection, and today is $2 Tuesday. 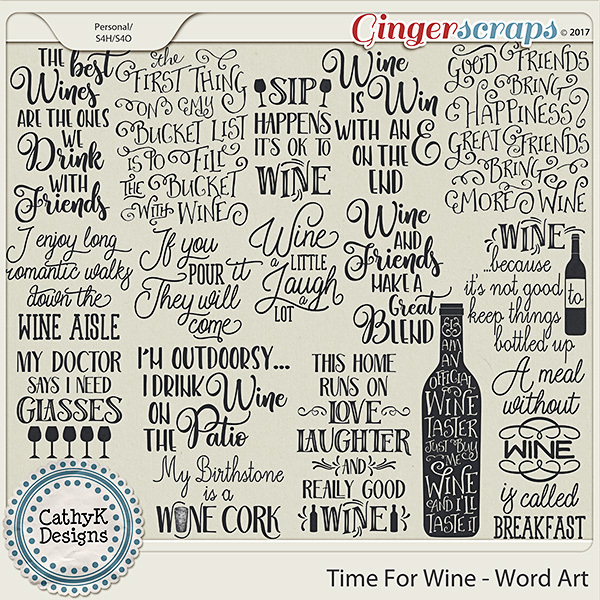 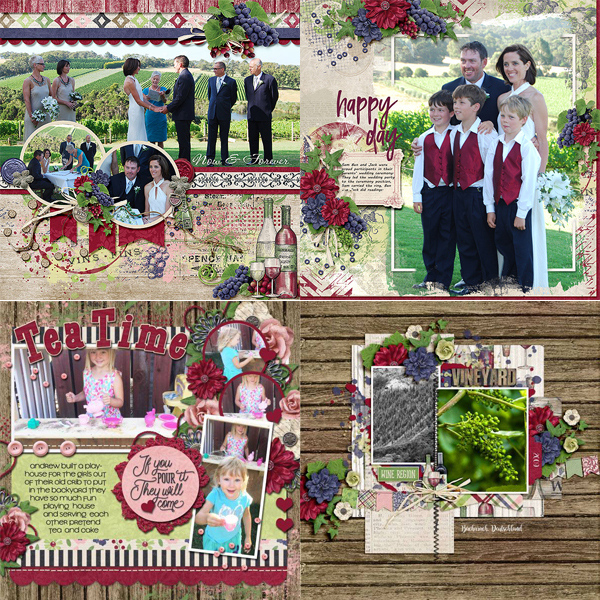 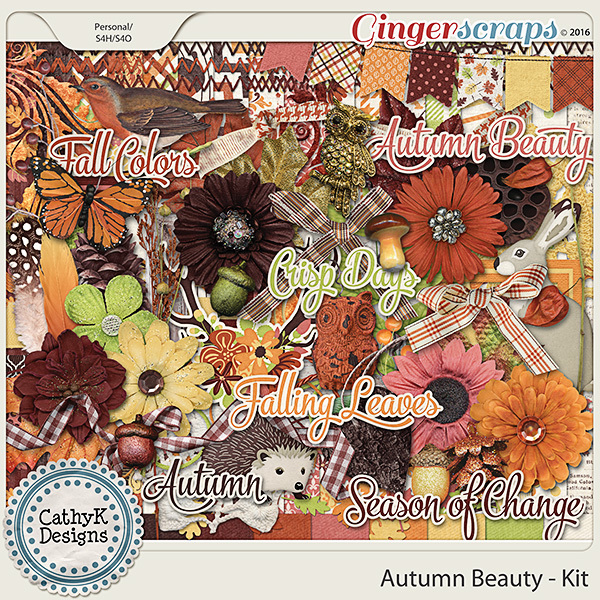 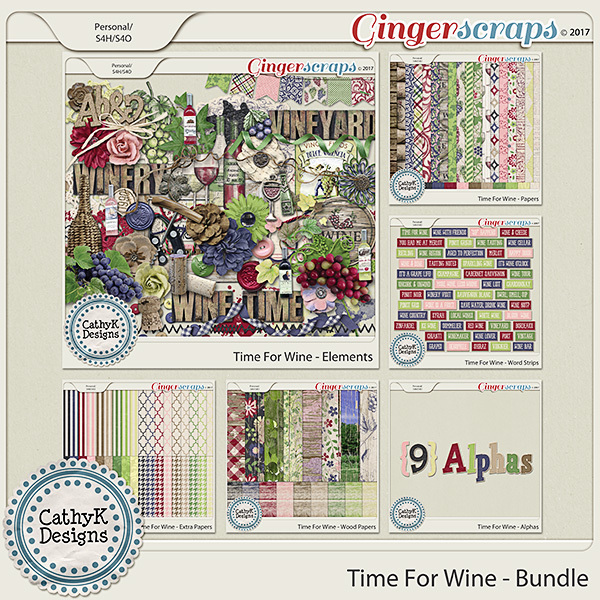 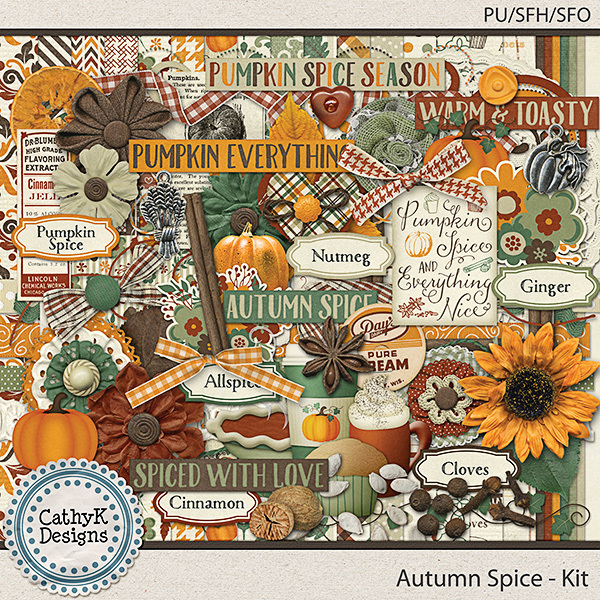 Check out the new addons to the Time for Wine Collection by CathyK Designs. 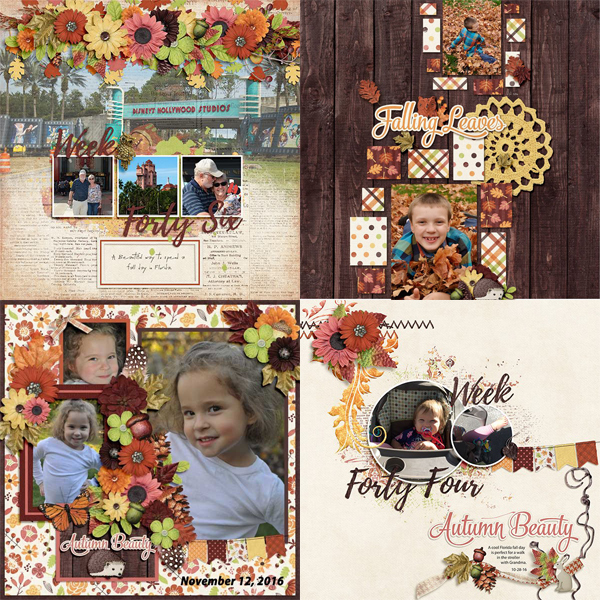 The new Graffiti, the new Word Art, as well as the rest of the entire collection, is 40% off through November 2.